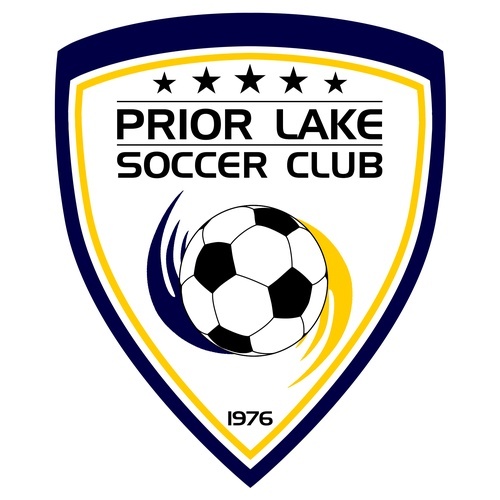 The Prior Lake Soccer Club will host its Annual Fall Finisher Soccer Tournament September 14 - 16. This year over seventy-five teams will be participating. Tournament games will be played at The Ponds, Ryan Field and Lakefront Park. Please join us in welcoming to our wonderful city the more than 3000 guests we expect!